In the late 1960s Medusa Aggregates owned and operated a limestone mining site now called Haigh Quarry. The stone they mined was limestone and this stone was used for the foundation and base of highways. 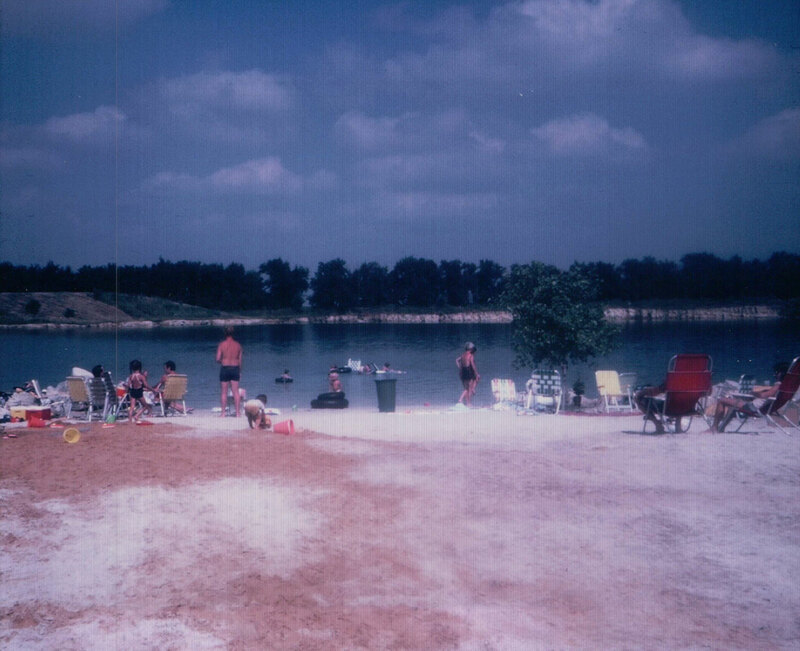 They stopped using this quarry early in the 1970’s and it stood idle for several years. The Medusa Company held an auction for the land, open quarry and equipment left in the quarry itself. 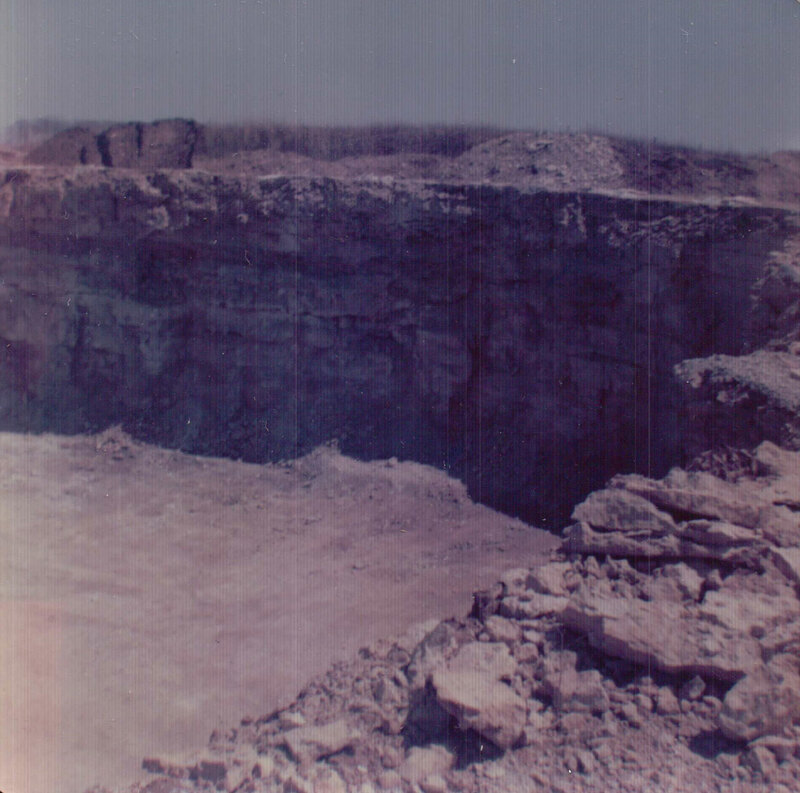 In 1978 Jim Haigh, owner of Haigh Tree and Landscape, was in need of a place to dump landscape waste, he purchased the acreage with the abandoned quarry. Upon closer examination he wondered what would happen if he unplugged pumps that Medusa Aggregates had left in operation. Well, within three years the Quarry was filled with spring fed water. Jim then decided to use the place as a haven for family, friends and water fowl. Jim made contact with local contractors to haul in fill from their construction projects and shaped the grounds to what they are today. 1992 brought a year of change for Jim and the business. Due to health problems he sold the tree removal business, and needed to make a decision about to do with the ground and quarry. It was suggested by a close friend to open it to the scuba dive community. Since Jim wasn’t a diver he was a bit cautious about undertaking this new avenue. His approach was slow and thoughtful. One store was contacted, they were invited to have a look see and fell in love with the place. For two years they had the exclusive use of the quarry. Other dive stores were called and invited to dive the quarry and immediately decided to use the facility for training. Word spread thru the dive community and recreational divers, students and technical divers have been coming to Haigh Quarry ever since. For the past twenty-four years Haigh Quarry has seen many divers enjoy our underwater attractions and photograph our diverse fish population. It is these divers who have made Haigh Quarry the dive site it is today, one enjoyed by students, instructors, recreational divers, we thank each of you.